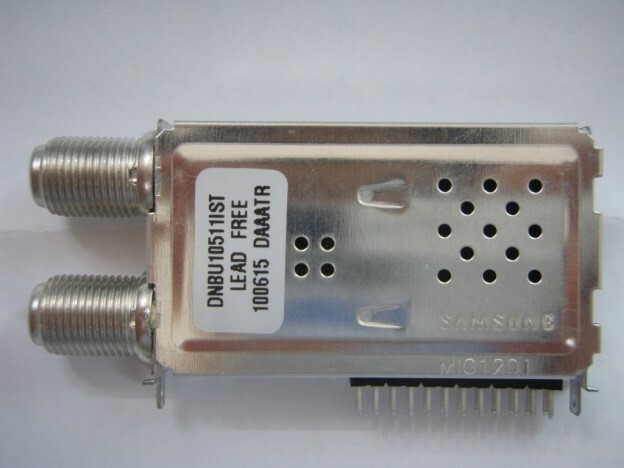 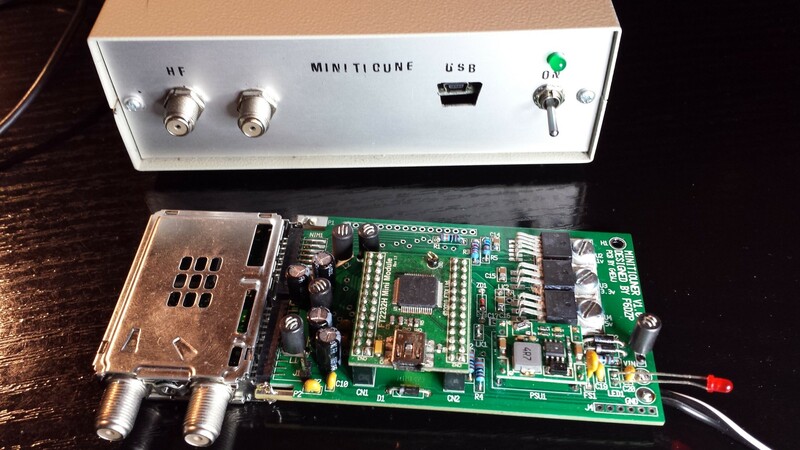 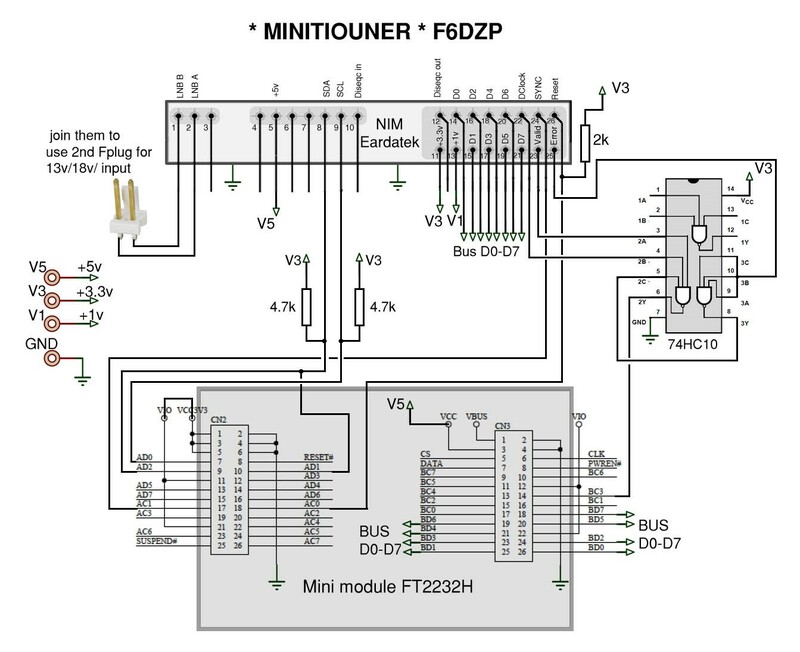 The MiniTiouner is a DATV receiver designed by Jean-Pierre Courjaud F6DZP. 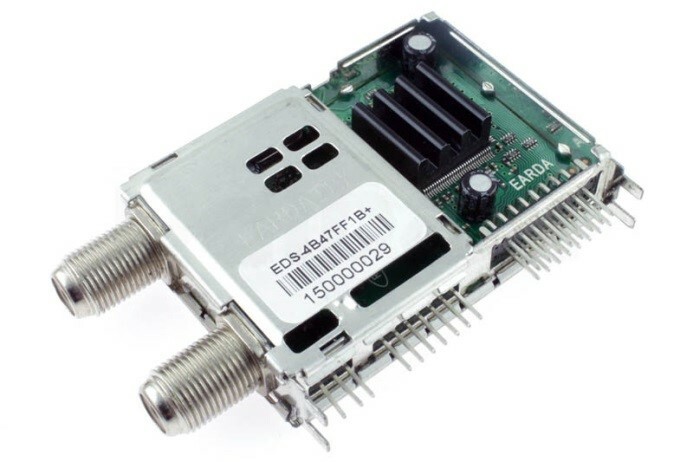 With dedicated software it is perfectly suited for HamVideo reception. 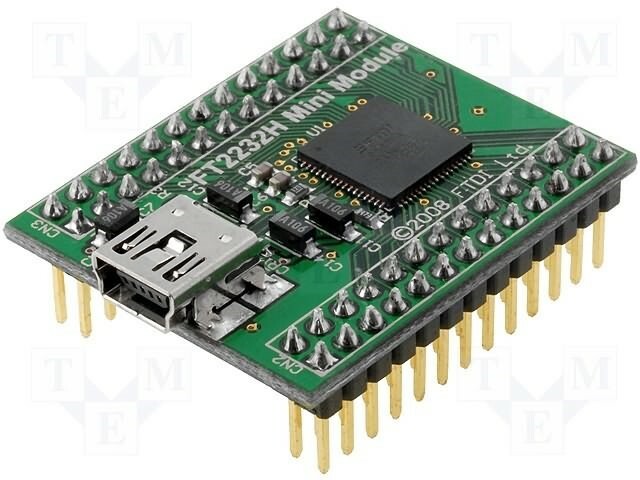 The software forwards instructions to set up the STV0903 via USB and I2C channels. 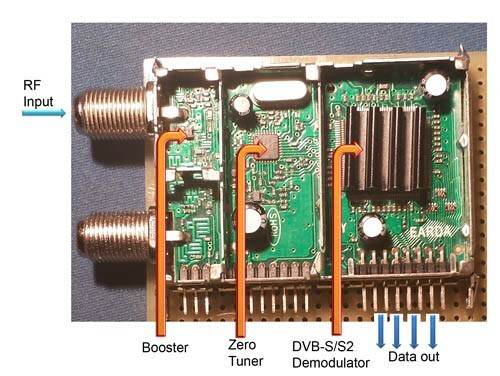 The STV6100 or STV6110A synthesizer receives instructions via an I2C repeater. 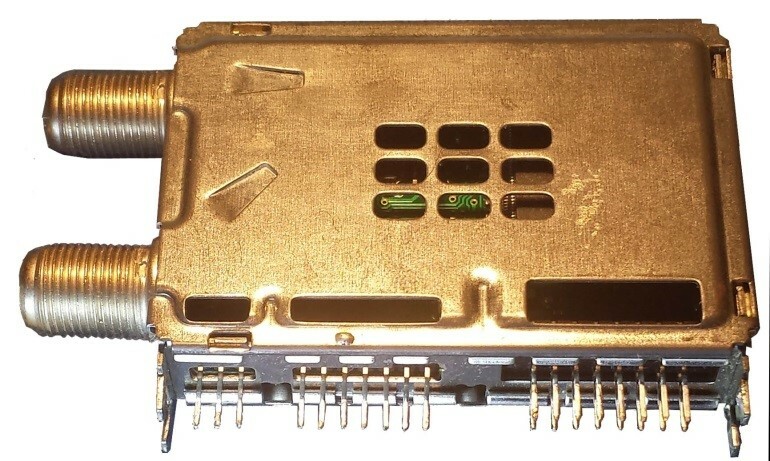 LG and Serit feature a STV0913 chip.